Pattern playing in Autumn/Winter 2018 season. All various check pattern styles are in the game this fashion season. Viva la variety! According to Calvin Klein this Autumn will be about all check sizes - from mini to literally maxi ones. Erdem, in turn, went for more elegant check style. 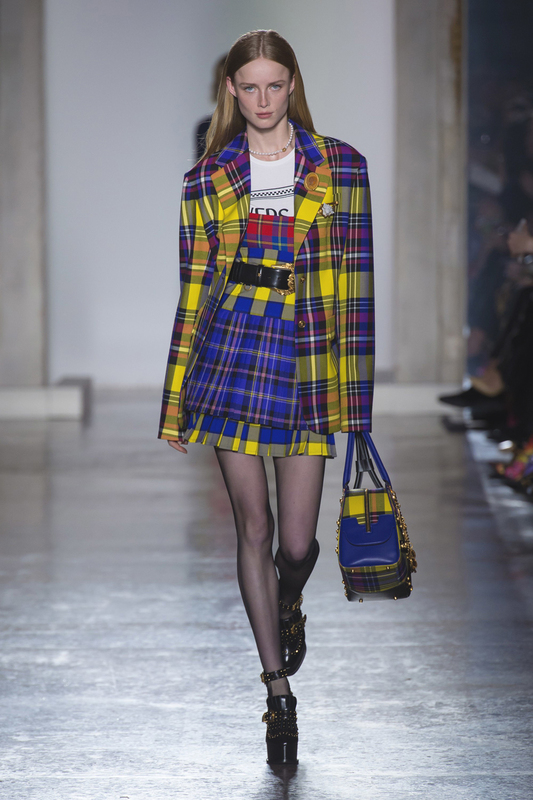 And Versace opted for popping color checks. Why not paint this Autumn bold, right? P. S. Check PQAP selection with all different kind of checks. You'll love it!